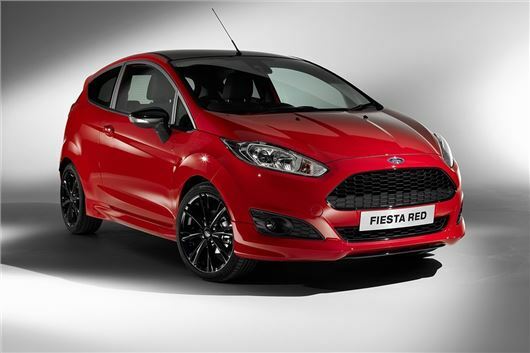 Ford has revealed new Red Edition and Black Edition versions of the Fiesta, priced at £15,595. 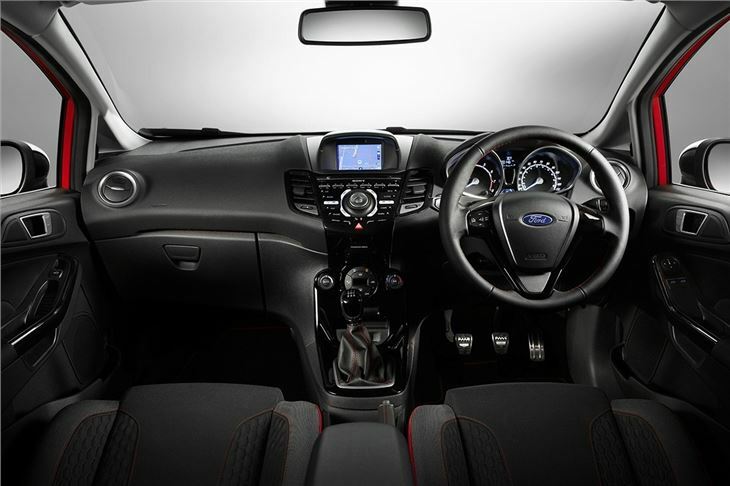 Power comes from a 140PS version of the 1.0-litre Ecoboost petrol engine. The increased output, up from 125PS, means 0-62mph takes nine seconds, while top speed is 125mph. Emissions are 104g/km and official economy is 62.8mpg. 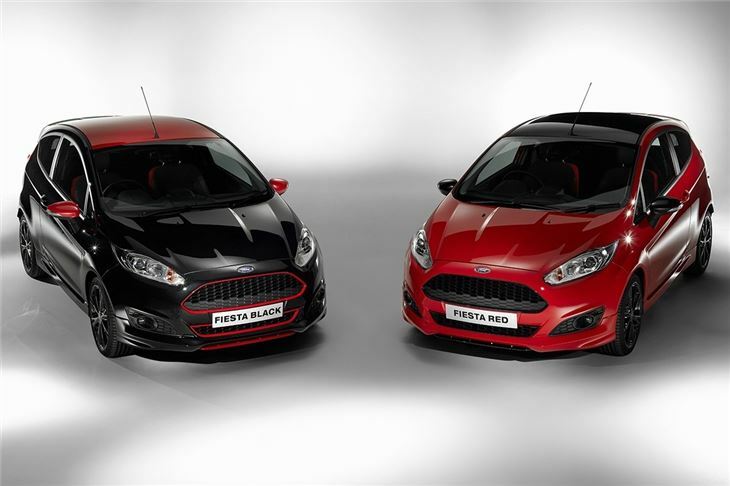 The Red Edition wears red paintwork with contrasting black roof, grille and mirror caps, while the Black Edition is the other way round, with black paintwork and red detailing. 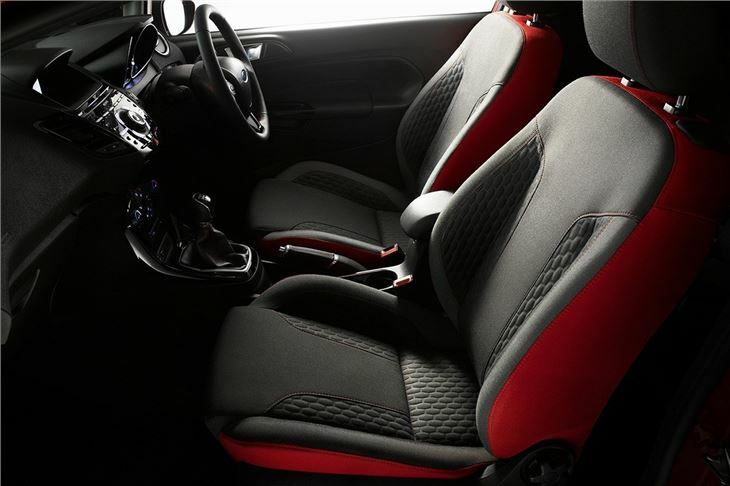 Both models get 17-inch alloy wheels, a sports body kit, sports suspension and leather upholstery with red stitching. 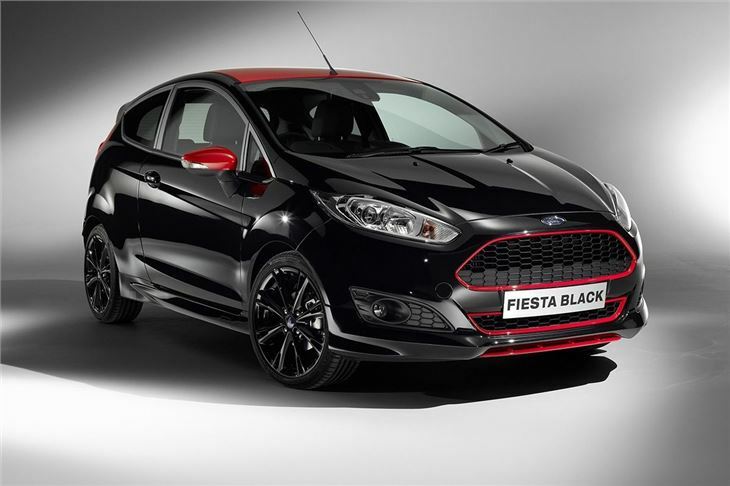 The Ford Fiesta Zetec S Red and Black Editions are available to order now, priced from £15,595.